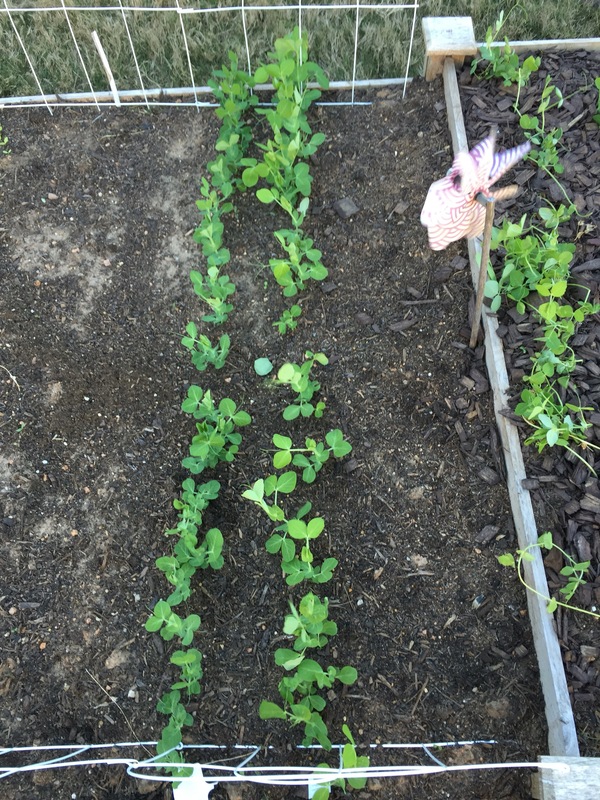 This entry was posted in Gardening, Seasons, Uncategorized and tagged lettuce, peas, spring on February 24, 2016 by Julie Riebe. 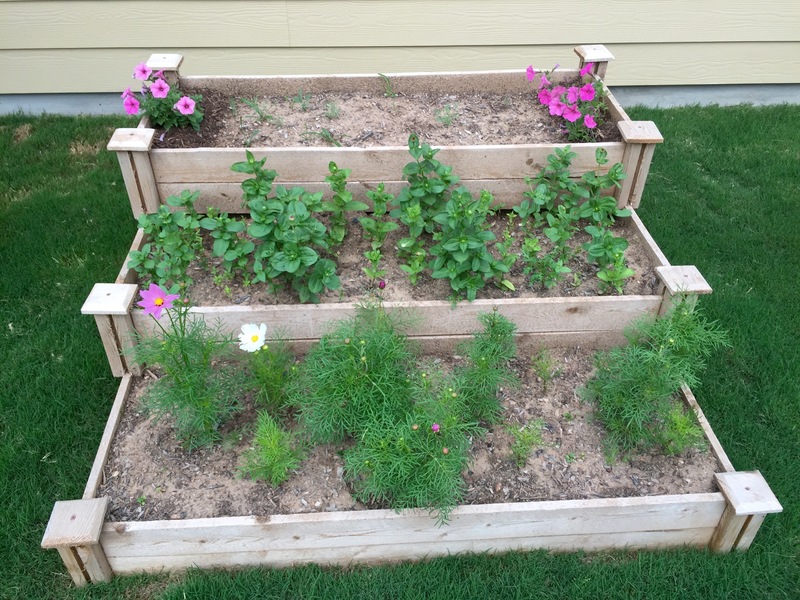 This entry was posted in Gardening and tagged flowers, peas, tomatoes on May 7, 2015 by Julie Riebe. 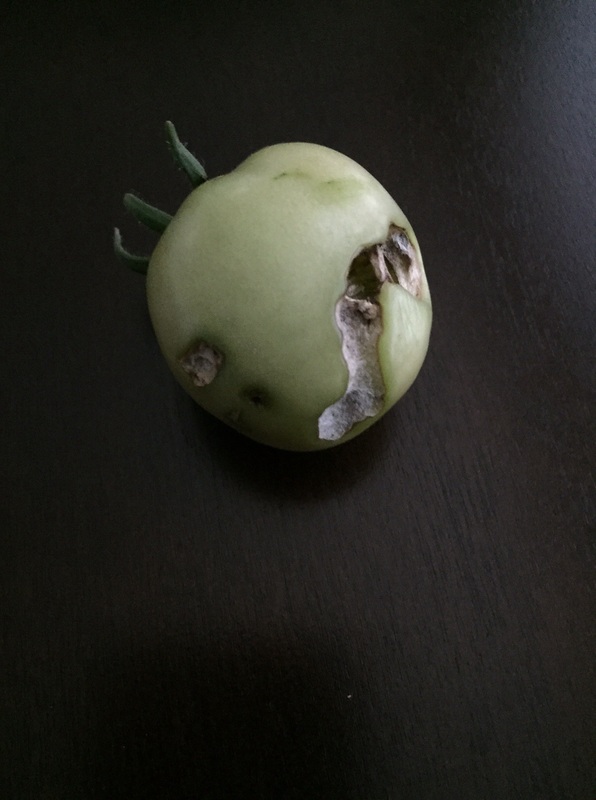 Caterpillars or some type of fruitworm loving on my tomatoes? 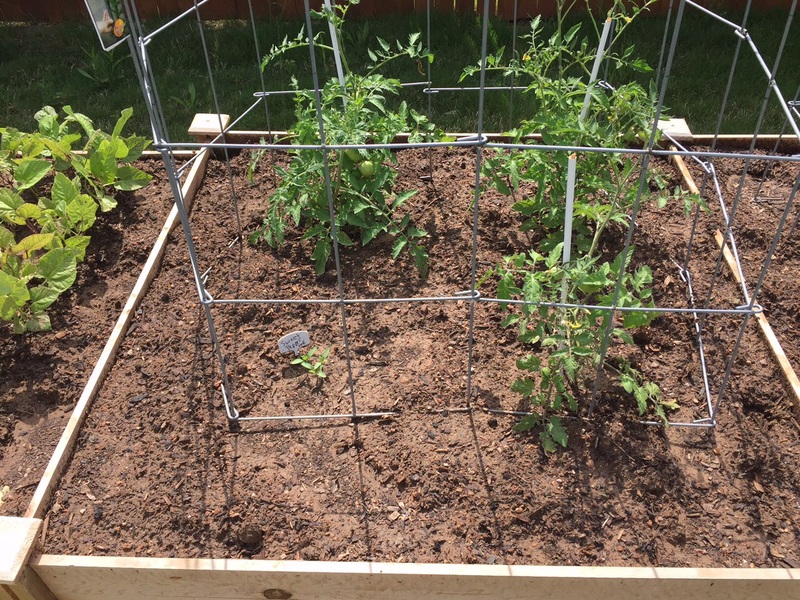 This entry was posted in Gardening and tagged beans, peas, tomatoes on April 28, 2015 by Julie Riebe. 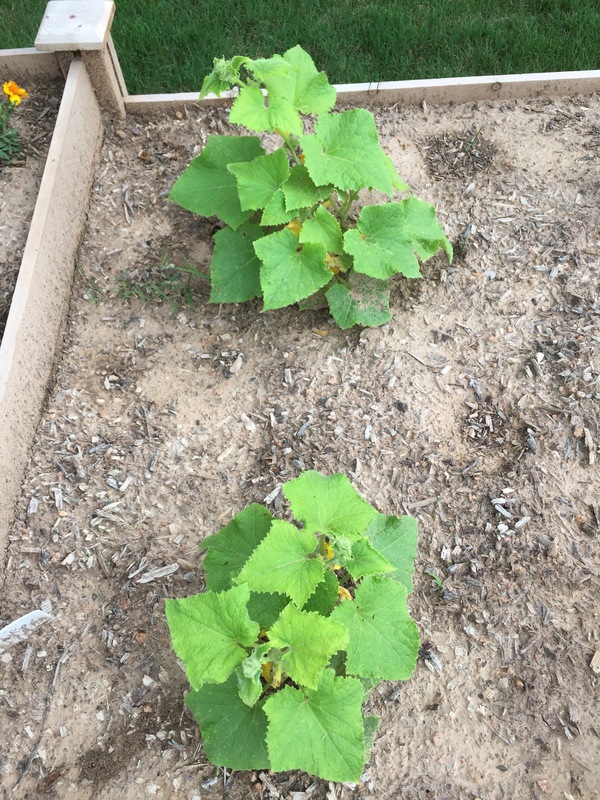 It’s been four weeks since I planted my garden. One month, and everything, thankfully, has survived. 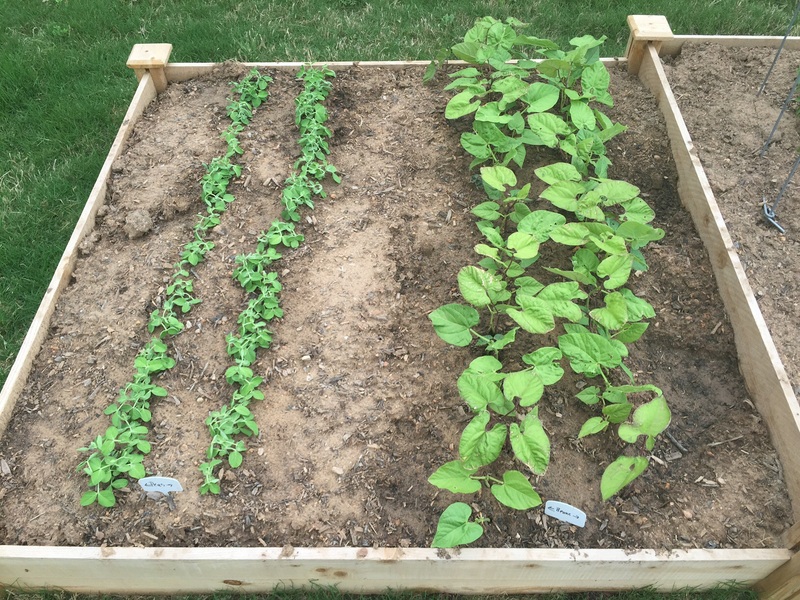 By this time next month, I hope to be eating peas, beans and maybe cucumbers. Tomatoes and sweet red peppers. Cherry tomatoes and some lettuce. Cucumbers, onions, chives and basil. 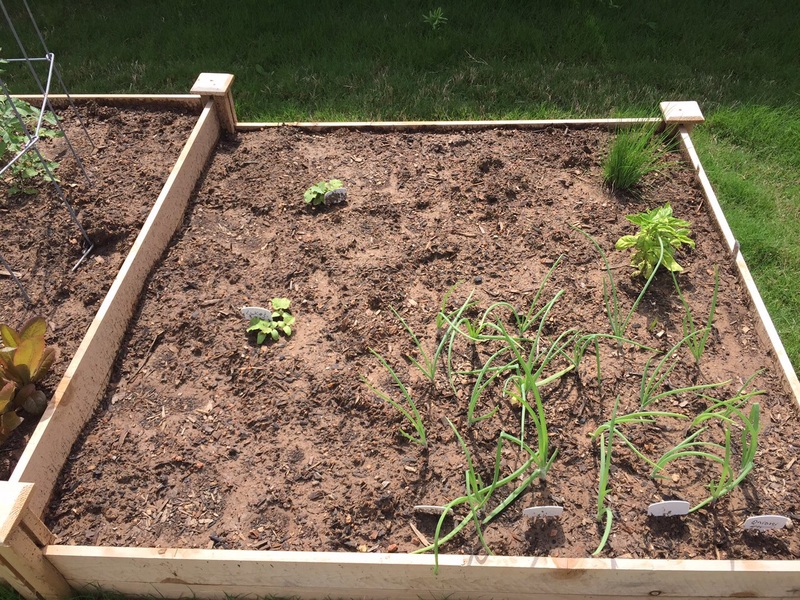 This entry was posted in Gardening and tagged basil, beans, chives, cucumbers, onions, peas, tomatoes on April 18, 2015 by Julie Riebe. Peas and beans, April 15. 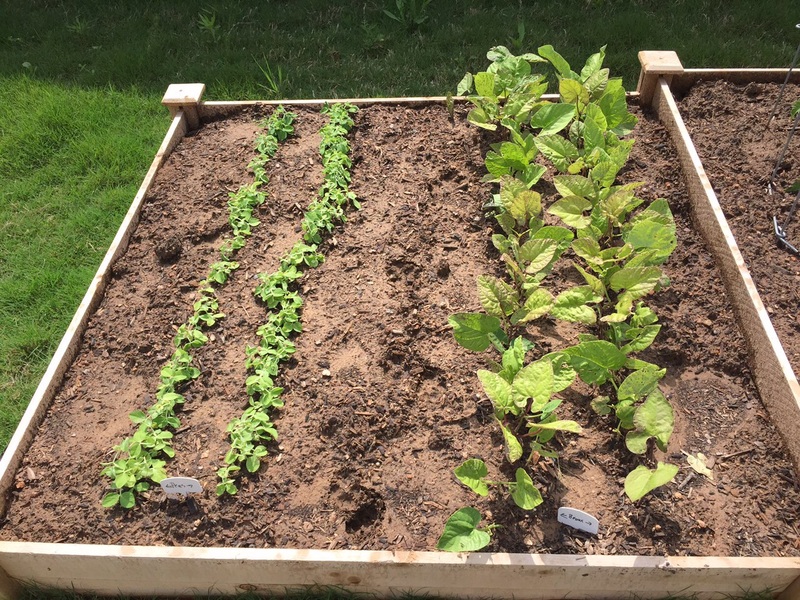 This entry was posted in Gardening and tagged beans, fungus, peas, tomatoes on April 15, 2015 by Julie Riebe. 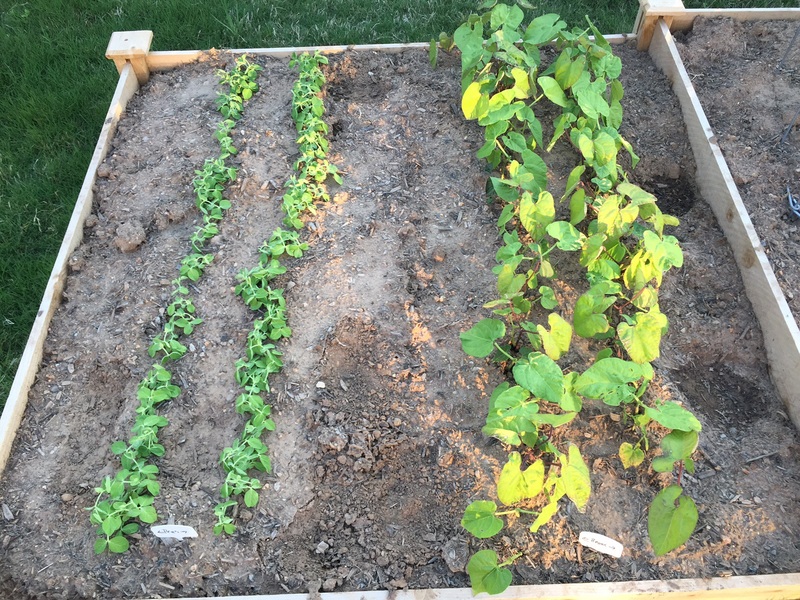 Peas on the left, beans on the right. 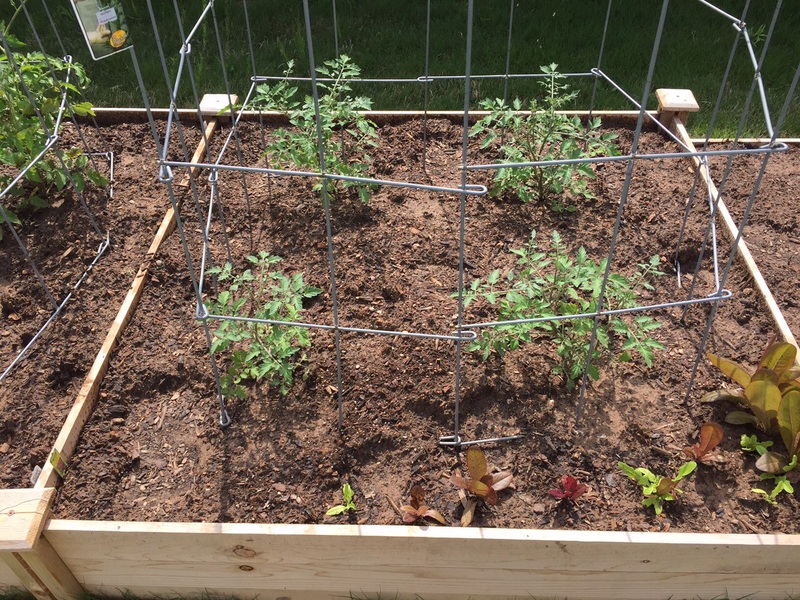 This entry was posted in Gardening and tagged beans, cucumbers, lettuce, onions, peas, peppers, tomatoes on April 12, 2015 by Julie Riebe.